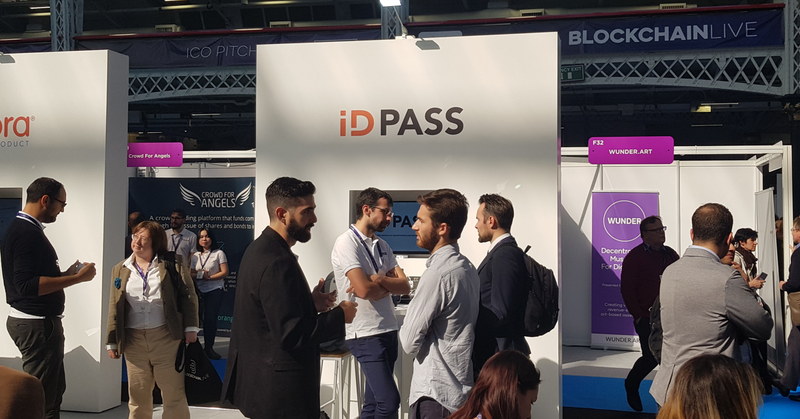 Identity plays an integral role in how we access a variety of services in this increasingly digital world, according to the team at ID PASS. And yet, their research indicates that one in seven people worldwide lack documentation that would otherwise unlock access to basic services vital to their welfare. 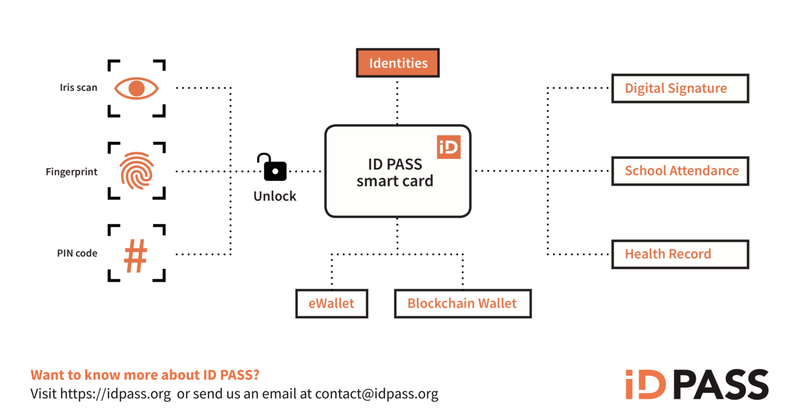 ID PASS is a sustainable open-source digital identity solution designed for governments and humanitarian organizations. 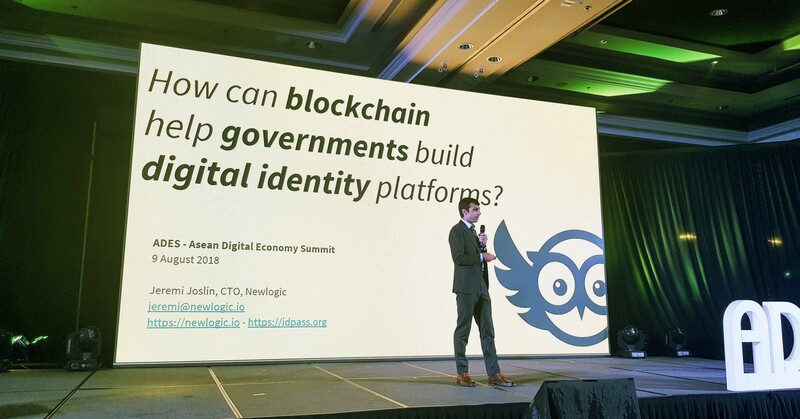 “It enables them to issue a decentralized, private, trusted and recoverable form of identity to all population subsets, including citizens, residents and refugees,” says Jeremi Joslin, CTO of Newlogic, a software company that, he explains, has been involved in the humanitarian sector for years. Joslin and his three Newlogic co-founders Jeremy Bethmont, Loic Bistuer and Greg Martel attended June’s EOS Global Hackathon event in Hong Kong. There they met Paul Wehner and Raman Shalupau, with whom they joined forces to work on ID PASS. An attempt to offer levels of privacy and security missing in current identity systems, it took top prize at the event. Now nearing beta stage with the venture, the team has since expanded to include a project manager, business analyst, UX designer and three software developers. Current engagements include familiarizing humanitarian agencies and governments with blockchain, and demonstrating how it can help them achieve strategic objectives. They will also be releasing more open-source code in the near future. Thanking the EOS community and Block.one for their support, Joslin also divulges that the team are “talking with other EOSIO projects about potential integration, which the standardized account system can facilitate.” He adds that they are engaging with multiple organizations to carry out a pilot project in the first quarter of 2019. That objective — of providing robust documentation of identity for all, including the world’s poorest and most vulnerable — is one that ID PASS believes could affect millions of lives for the better.